Landis’ accusations never resulted in a big, Ronan Farrow-style piece outlining the charges against him, but that didn’t stop numerous people from coming forward with stories of close friends who he had allegedly assaulted, abused, or discredited when they discussed their own issues with abusers. That appeared to be enough, at the moment, and for the last year or so, he’s been very quiet in public spaces, announcing no new Hollywood projects in the intervening time. That period of respite ended just a few weeks ago, though, when the Bright writer’s name began cropping up again in relation to multiple high-profile films, including Idris Elba’s Deeper and a Chloe Grace Moretz-led “feminist” action-thriller, Shadow In The Cloud. 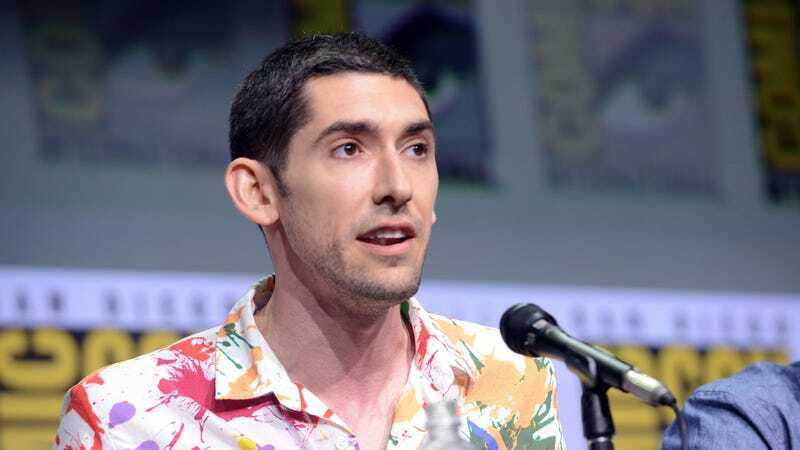 Max Landis is making his comeback, it seems. Now, one of the women accusing him of assault is putting herself forward, too. Landis is still attached to multiple Hollywood films.